Every one of us dreams of making it to the lap of nature. To a living which comes enveloped in ornamental cascades, plush greenery and landscaped gardens. 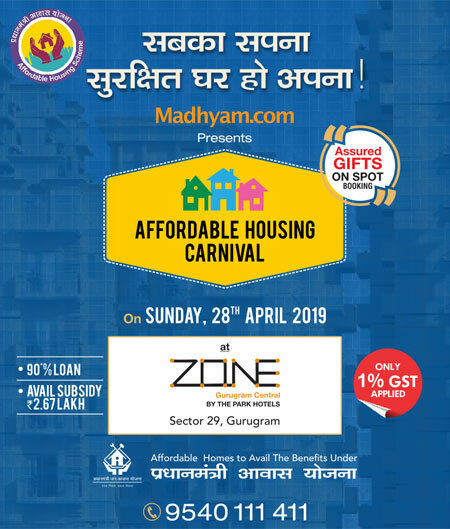 This dream is turned into an actuality by the Adarsh Developers with their new project, Panache Valley which is held on Sahastradhara Road, Dehradun, Uttarakhand. The living style here caters the real pleasure to touch, talk and feel the softness of floating white clouds. The developer of Panache Valley Dehradun is a kind of a miracle that seems to initiate a moment of unexpected joy that can be experienced only by the residents of this project. This clearly clarifies that the following project of Adarsh Developers has the potential to unfold good things of life. Moreover, all those who are finding the answer of owing a luxurious independent apartment, this project is the perfect epitome then. Simply, the Panache Valley Dehradun is the VVIP address in the Doon city as it hosts all kind of conveniences and a super prime location. The prime agenda of developing Panache Valley rests at bringing together the real joy of nature and the best of urban living. 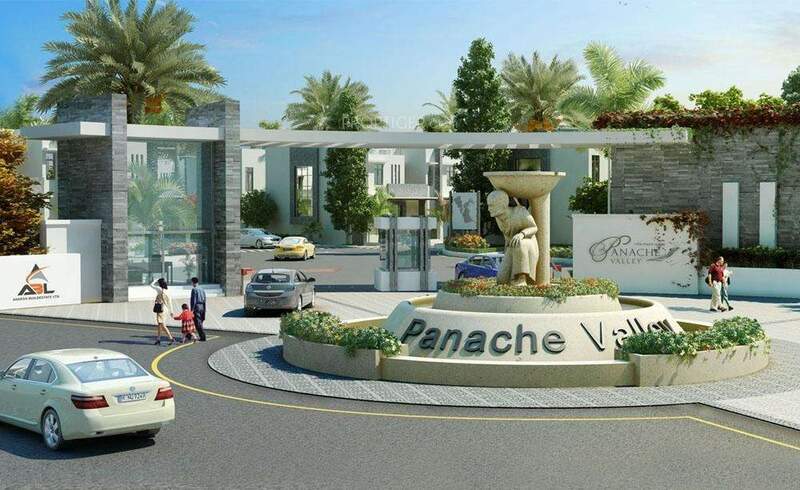 Now, if you have that crave to live in the most VVIP address and inside the luxury as well as nature then Panache Valley Dehradun is the right form of property which you must think of buying and let the experience begin.